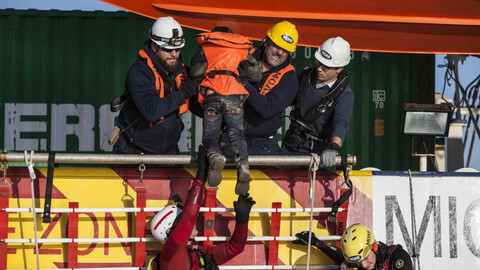 A more powerful and much larger European border and coast guard agency is set to replace Frontex after the summer. The new agency plans to stress test EU states to identify border weak spots. Fabrice Leggeri, its executive director, told reporters in Brussels on Monday (11 July) that they are looking for a member state to volunteer for a pilot test in autumn. Leggeri said the plan is identify security gaps in how the EU state manages external borders amid perceived threats. Those range from sudden migration inflows to terrorism. 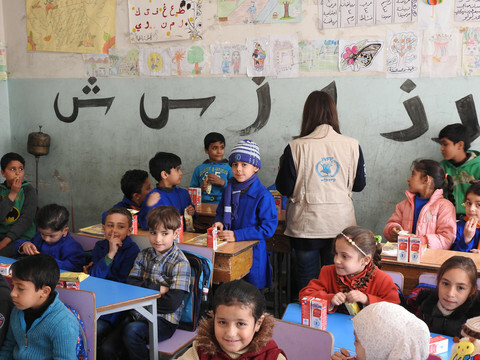 "If they volunteer, this will not be disclosed to other member states, it is just to prepare the methodology," he said. Once that methodology is established, the new agency will begin to stress test other EU nations. Leggeri said the "stress test" idea was inspired by the eurozone crisis when EU institutions tested banks. The idea is to prepare member states "to face crises based on the different scenarios, which are really likely to happen," he said. Should they refuse to implement the agency's recommendations, then neighbouring EU countries can impose border controls as a last resort. Its new mandate gives it the power to deploy operations in countries outside the EU, step up returns of unwanted migrants, and tackle terrorist threats. With 1,500 border guards set to be at its disposal and ready to be mobilised within less than a week, the new agency will for the first time ever be able to conduct overseas missions. "Establishing this pool is a clear signal of what is the scale of our operations," he said. The move is part of a much bigger migration policy from the EU that mixes development aid and security. 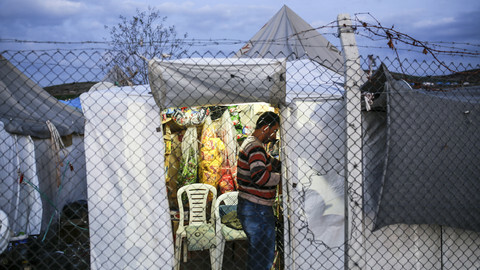 The agency will also step up returns of rejected asylum seekers and others who have no legal right to remain in the EU. Return flights have increased four fold compared to 2014. But migration is not its sole concern. The new agency will also crack down "on criminal networks cooperating at sea or even terrorist threats coming at the sea," said Leggeri. 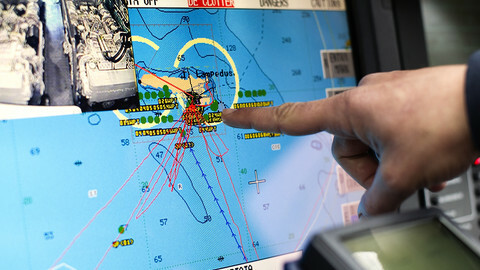 At sea, it will now be able to enter non-EU countries' territorial waters by invitation to conduct border surveillance. Search and rescue will also be part of its role. It plans to send officers to troubled nations around the world to help the EU anticipate threats. One of its officers is already stationed in Ankara to help oversee an EU migrant swap deal with Turkey. Others are set to be dispatched to the Western Balkans, north Africa and west Africa regions. 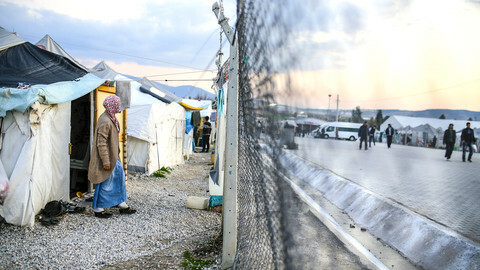 Some 100 agents are already stationed at EU land borders around the Western Balkans. The new agency will also soon help train the Libyan coastguard. Leggeri described it as win-win situation. "We can also help those countries develop their own border management systems in order for them to also anticipate challenges they might have to face," he said. The agency is mulling long-term lease options for ships and drones from either governments or from private companies. It will have a role in developing new technologies and research programmes. "We will expand our activities with this regard," he said. 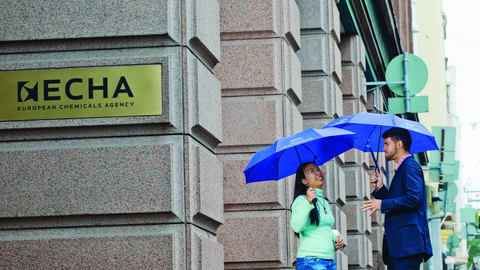 The agency's rapid expansion was triggered by the arrival of over 1 million people who sought international protection in the EU last year. In 2014, Frontex's budget was below €100 million. By the end of next year, it will increase to €330 million. Today, it employs 350 people at its office in Warsaw. By next year, it will have a staff of almost 600. Around 80 percent of Frontex budget is for operational purposes. The rest is for administration. 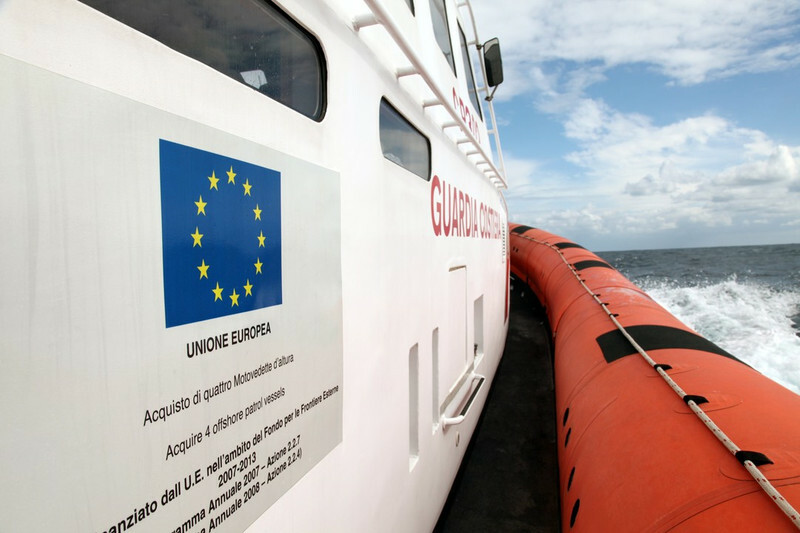 Last December, the European Commission proposed a Frontex overhaul. Within six months, the EU institutions adopted its new mandate and regulation. "The agency will be more and more operational because of the size of our operations and because we will offer more and more services," said Leggeri. Moves to expand its presence already surfaced before the December reform proposal. Prior to the budget hikes last spring, it had deployed six boats in the Italian-led Triton search and rescue operation. 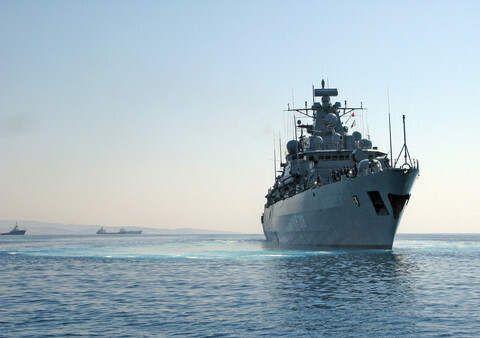 It also had six in the Greek-led Poseidon operation. It has since tripled the number of vessels in both. The number of border guards deployed have also since increased to around 700 in Greece and more than 600 in Italy. Talks of toughening up borders are being followed up with new plans to verify documents and possible threats posed by anyone visiting the EU. The European Union has some 44 thematic agencies. Some could be merged, but member states often find them much harder beasts to do away with than establish. Balkan leaders said in New York there would be no repetition of last year's mass influx of refugees, as the EU prepares to launch a new border force to keep people out.